In 15 years, he's never missed a visit. 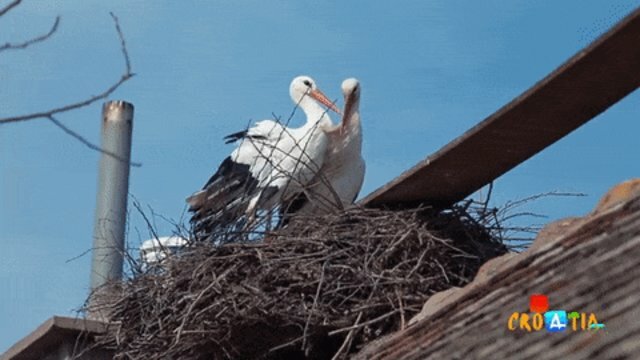 If you don't believe true love exists, the endearing story of these two storks may just change your mind. 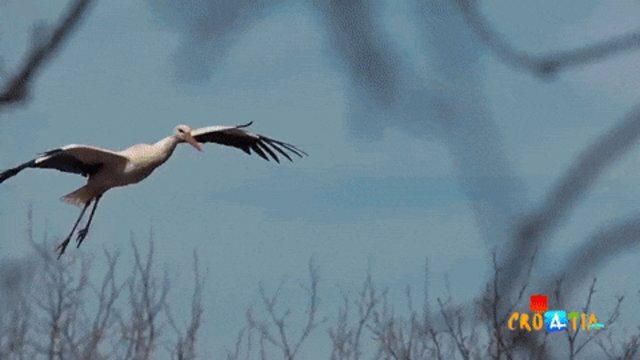 At the end of every August, Klepetan, a male stork, migrates to South Africa, leaving behind his female partner, Malena, and their humble abode - a cozy nest located on the red rooftop of a house. Malena remains alone in the small Croatian village without Klepetan's company throughout the fall and winter months. But come March, for the past 15 years like clockwork, Klepetan returns from the warm south to once again be reunited with Malena. Ever since her wings were injured by a hunter more than two decades ago, Malena has been unable to fly alongside her partner, let alone join him on his annual 8,000-mile journey. But that hasn't stopped Klepetan from putting in the extra work. While storks don't necessarily mate for life, they do tend to return to the same nests and mating partner, which explains Klepetan's unwavering loyalty. This year, Klepetan surprised everyone, including Stjepan Vokić, who's been caring for the storks since they first met on the rooftop of his home. Klepetan returned an entire week earlier than expected. When asked if the bird was truly Klepetan, Vokic confirmed by noting the bird sought out a bucket of fish that Vokić prepares for him upon his return from the south each year, according to Total Croatia News. ... and are typically inseparable during their time spent together each year. The pair is so famous in Croatia that there's even an animated video about their incredible story. It's incredibly heartwarming to know that there's a star-crossed couple out there that puts Romeo and Juliet to shame ... and with a much happier ending.